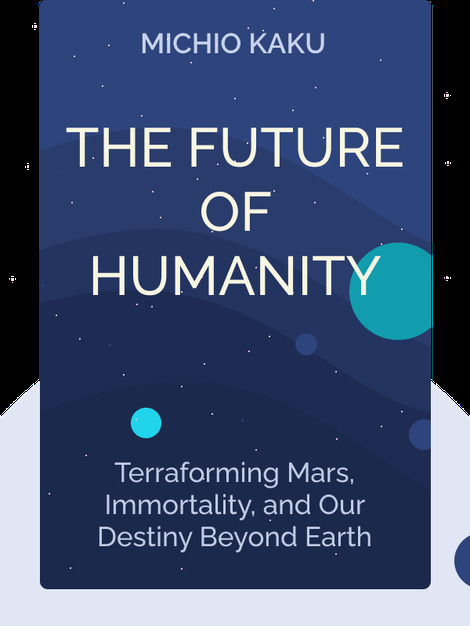 The Future of Humanity (2018) explores the challenges we face finding new homes on other, potentially hostile, planets. 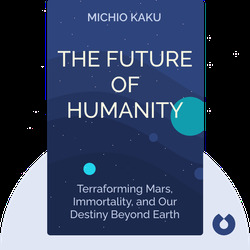 As physicist Michio Kaku shows us, this scenario is no longer science fiction, but rather a very pressing concern for scientists and future-minded entrepreneurs. Kaku presents the options currently being explored as well as the many problems that are on the verge of being solved. Michio Kaku is a world-renowned futurist and professor of theoretical physics at City University in New York. He is currently a science correspondent at CBS and the host of several radio and TV programs on science. He is also the author of several popular science books including The Future of the Mind (2014) and Physics of the Future (2011).